Only 50 years ago, having a simple CRT television was a huge thing to have in a home. Those who had two were rich! Well, apparently, times are changing so fast we can’t even keep up with what’s new anymore. Some things that seemed completely against common sense only a decade ago, are slowly creeping into our reality. 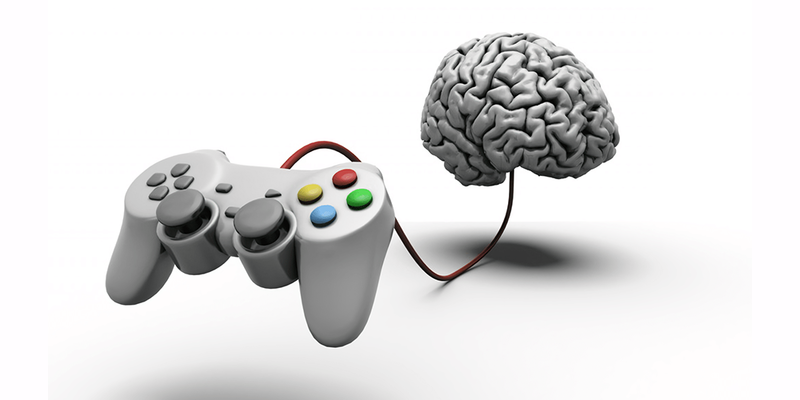 Even knowing this, it’s still a surprise to know we’ll probably soon see doctors prescribing video games!